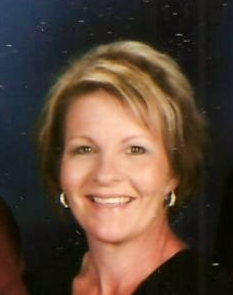 Cheryl A. Newton Tax & Accounting Services is located in Brentwood, CA. With over 28 years experience, our firm is here to serve all your tax and accounting needs. 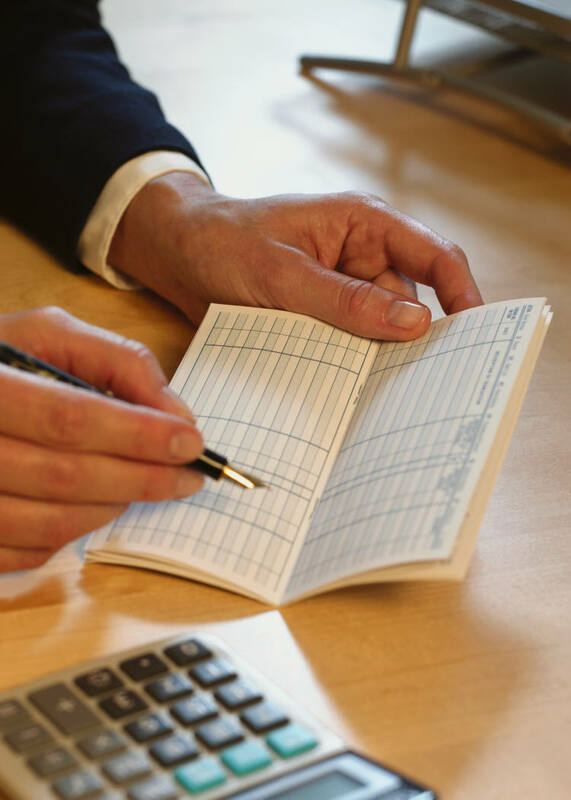 Our firm specializes in income tax preparation and accounting services for Individuals, Limited Liability Companies, Corporations, Partnerships, and Trusts. We are committed to providing professional services to individuals and businesses throughout the Bay Area. 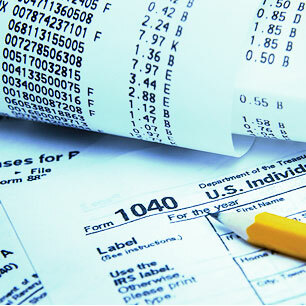 What distinguishes Cheryl A. Newton Tax & Accounting Services from other tax preparation offices? It is our commitment to providing the highest level of quality service to our clients. As a firm, we listen to your concerns, ask you the right questions and take the time to understand your goals and objectives. Conveniently located in Brentwood near Balfour Road and Continente Avenue. Pickup and Delivery service is available in some areas. Over 28 years experience in income tax preparation and accounting services. Beat the April 15th deadline. Call today for an appointment. New clients receive 20% off your income tax preparation fee if you mention this ad. Copyright 2009 Cheryl A Newton Tax & Accounting Services. All rights reserved.